This purpose of this image gallery is for readers to share their images with the Museum. Every image is important to us and each one plays an important piece to the history puzzle. These images should be of any Westmore family member working or enjoying friends. They can be of private or public images which the Museum would consider of historical significance. 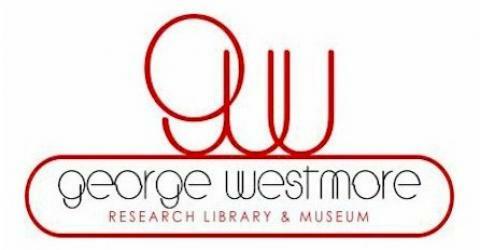 Please visit the Museum web site, (www.WestmoreMuseum.com) if you are interested in viewing images that we are sharing with you. You can also see over 1,600 images by taking the Westmore Virtual Tour at, (www.MySpace.com/WestmoreMuseum).